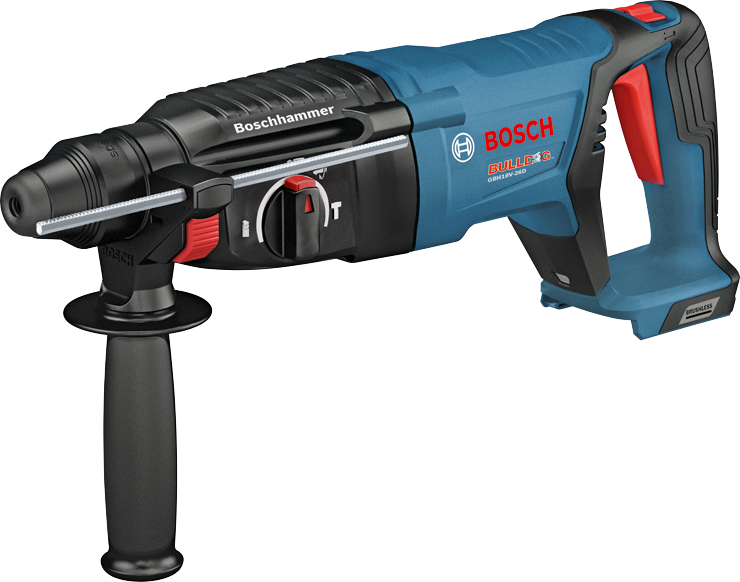 This Bosch D-handle Bulldog™ hammer consistently outperforms the best-selling 1 In. 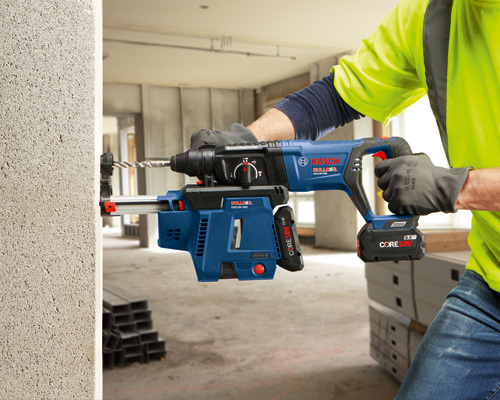 corded 11255VSR Bulldog™, making it better than the best. The GBH18V-26D 18V EC Brushless 1 In. 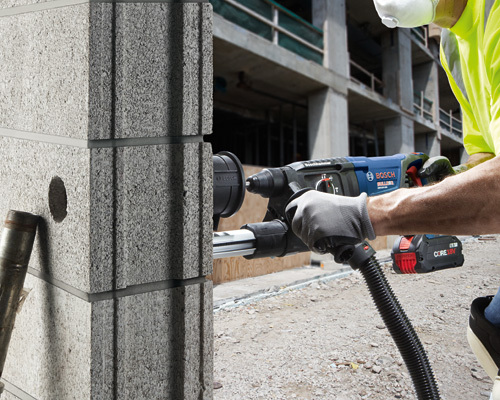 SDS-plus® Bulldog™ Rotary Hammer delivers 1.9 Ft.-Lbs. 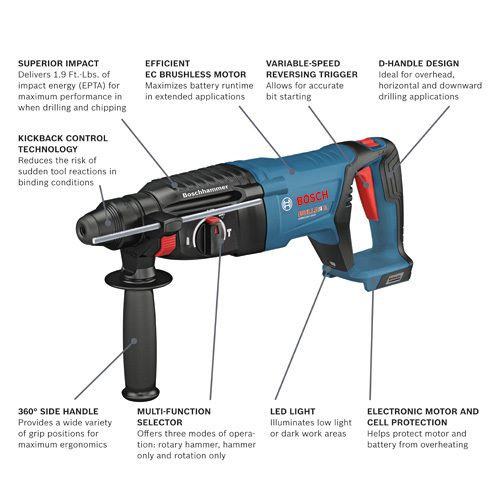 of impact energy, based on the industry standard of measurement agreed upon by the European Power Tool Association (EPTA). 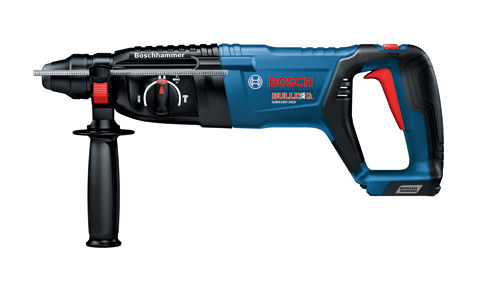 It weighs only 5.8 Lbs. 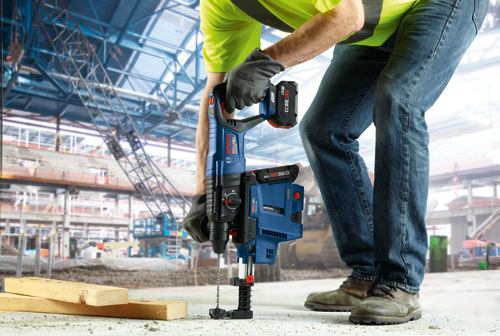 (tool only, not including battery), delivering superior performance and an outstanding impact-to-weight ratio. 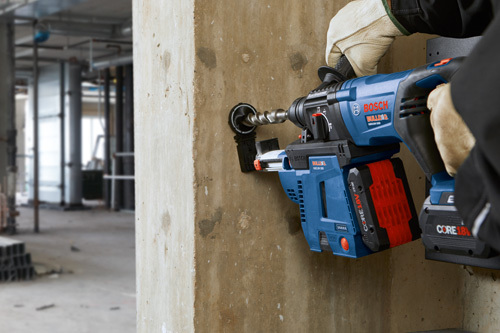 The EC Brushless motor maximizes battery runtime for extended performance. 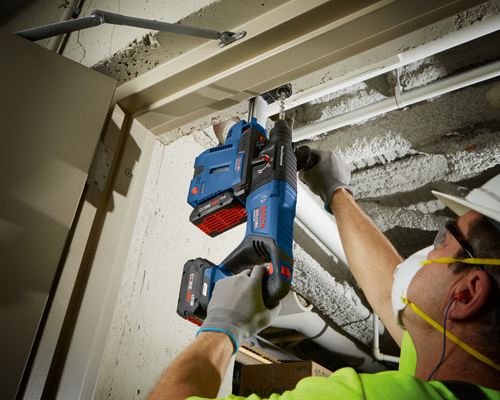 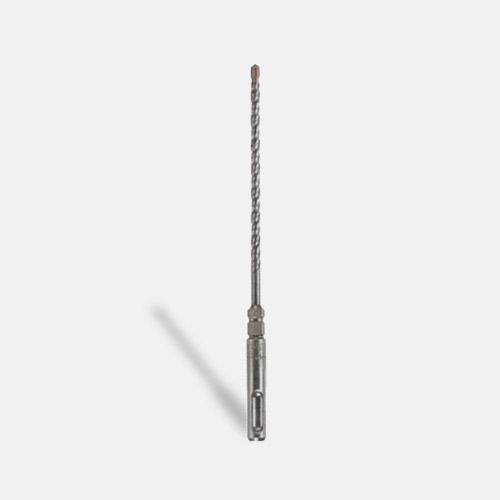 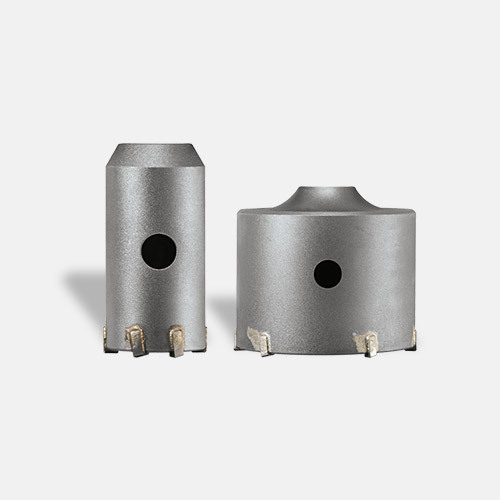 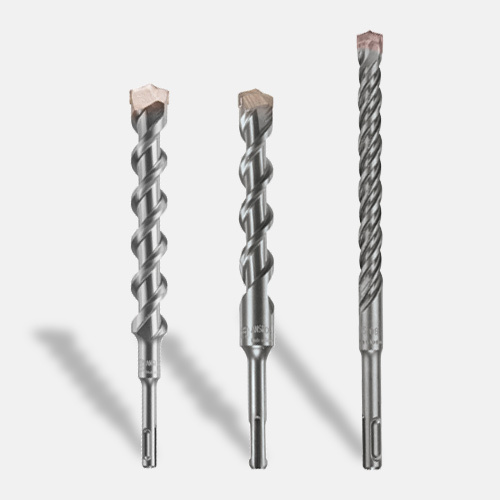 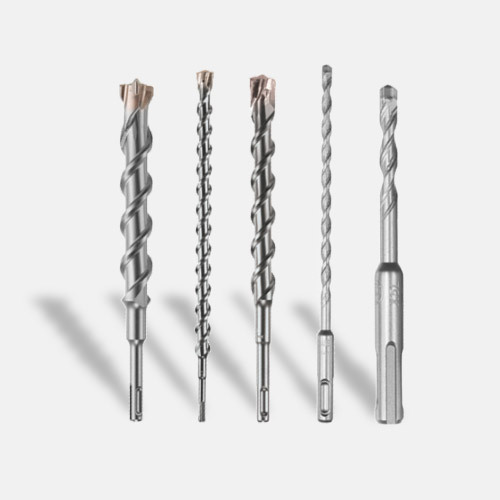 The tool features a jobsite-proven D-handle design with soft-grip and is ideal for both overhead, horizontal and downward drilling applications. 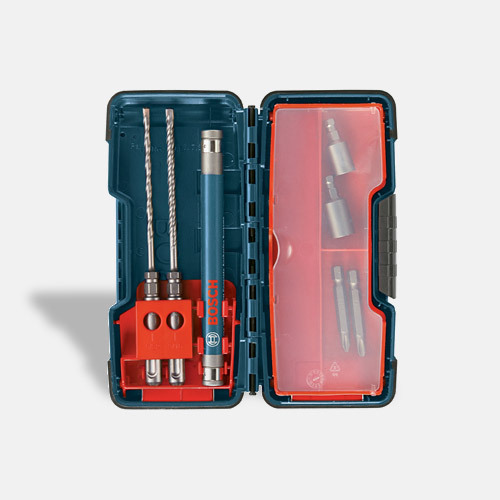 It also has KickBack Control, an integrated sensor to stop tool rotation in bind-up situations. 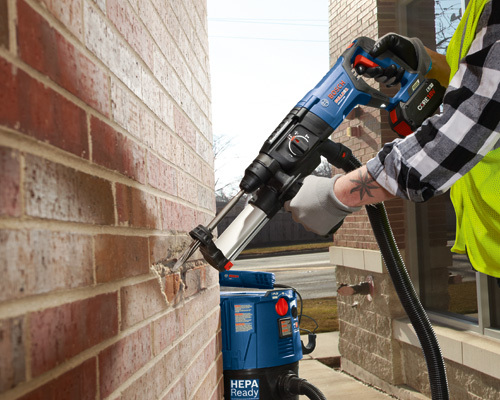 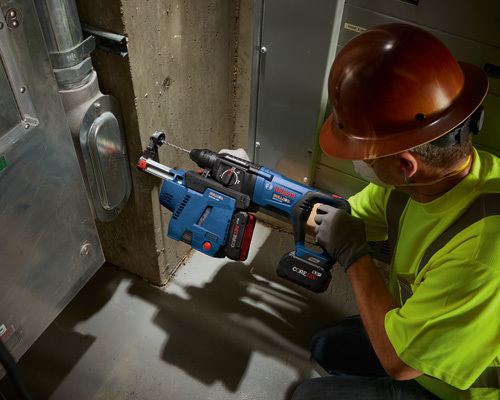 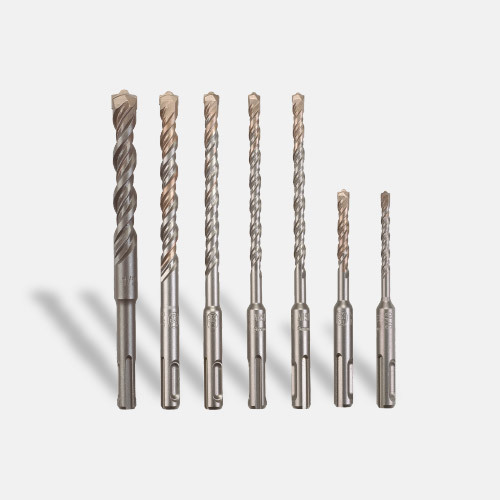 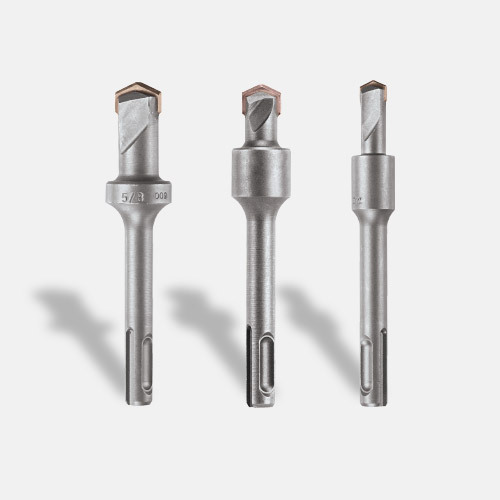 The hammer features a variable-speed reversing trigger for accurate bit starting.